BELOW IS A LIST OF SONGS INCLUDED IN CAMP SONGS, FOLK SONGS WITH THE PAGE REFERENCES. A COMPLETE ALPHABETAL INDEX IS AT THE RIGHT. 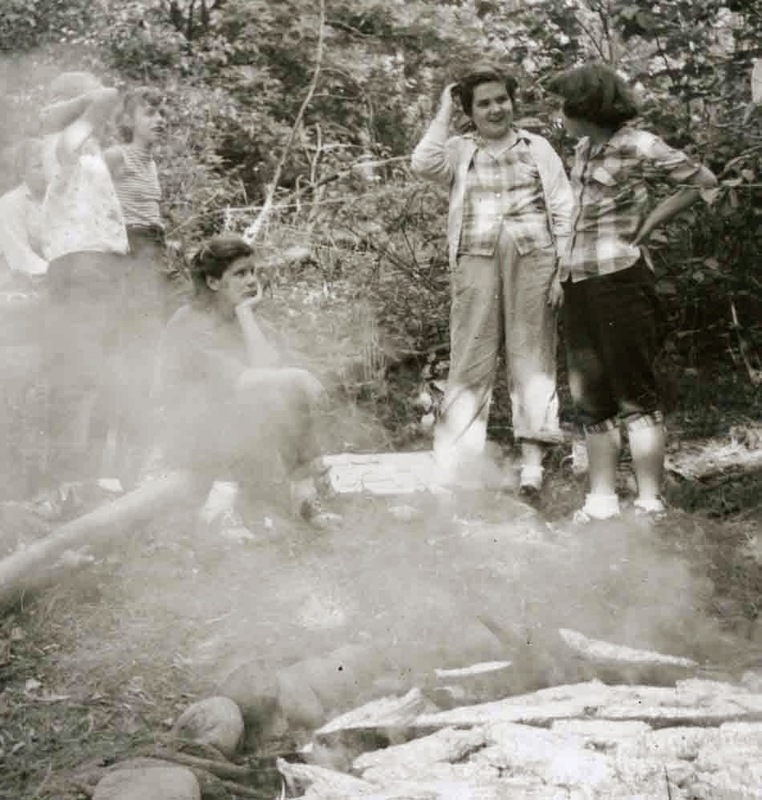 Photograph: Camp Tanawida, Michigan Camp Fire Girls' day camp, 1956. 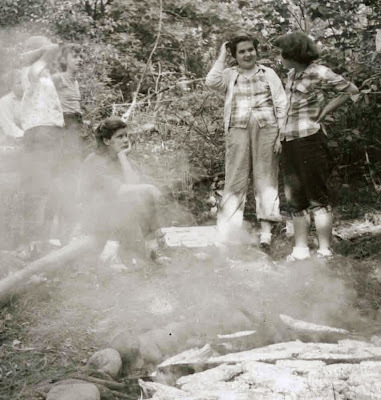 Photographs: Calhoun County 4-H camp, 1958. Photographs: Boy Scouts, originals owned by Battle Creek, Michigan, Willard Library. Their camp was Ben Johnston on Sherman Lake.